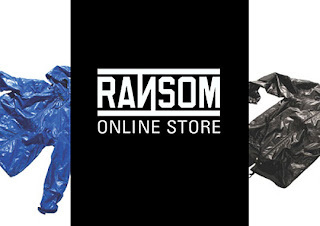 Ransom launched their online store over the weekend. The Canadian online store, aside from featuring the Ransom collection, will stock Goodfoot, Converse, Visvim, Common Projects, Adidas and New Era. Get your shop on. Congrats Matt.